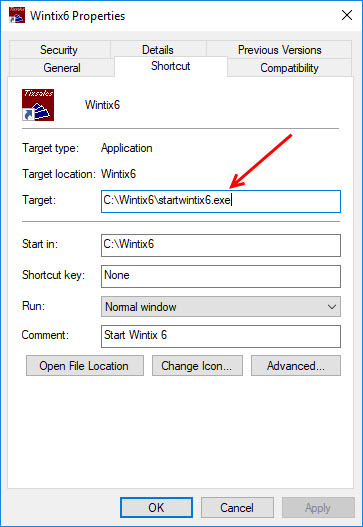 For Wintix 6 to automatically update, your desktop icon needs to point to startwintix6.exe. 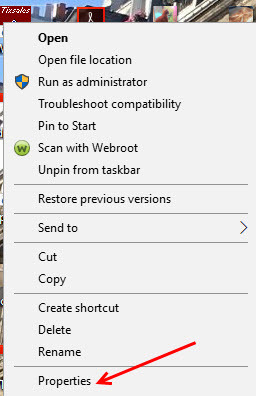 To make sure, right click on your desktop Wintix 6 icon and click on Properties. This entry was posted in Wintix 6 and tagged tutorial. Bookmark the permalink.